Are you happy summer is here? If you’re anything like me, you couldn’t wait for summer to get here, and now that it is… you’re like, “DANG, it’s hot!” So while it’s tempting to stay inside all day long, basking in the comfort of your air condition, I want to remind you, that just a few months ago, we were both begging the sun to come out. 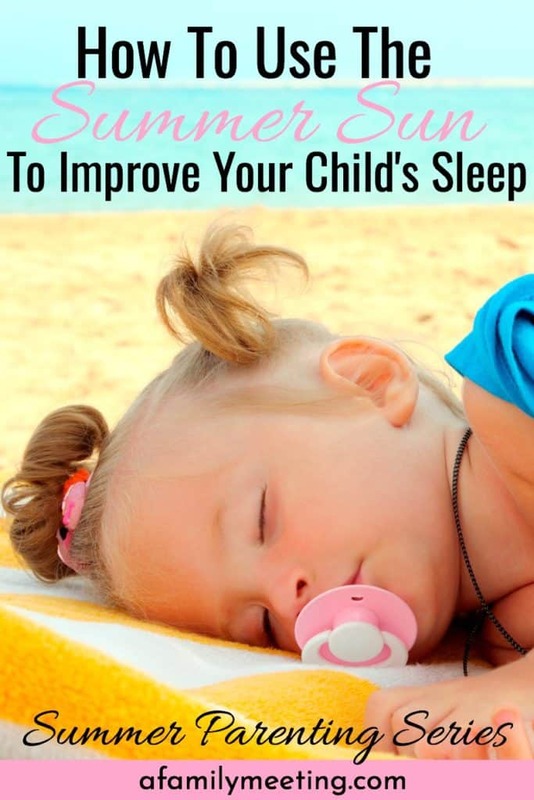 And now that it’s here, you can actually use the summer sun to improve your child’s sleep! I was chatting with a friend on a park bench the other day reminiscing about a conversation we had years earlier. She had been having trouble getting her baby to sleep, so I shared with her some tips about sunshine + sleep, from a sleep resource I had read. She commented on however since that day when her kids aren’t sleeping well, she makes a bigger effort to get them some sunshine, and PRESTO! They’re sleeping again. Now that the temps are going to flirt with the idea of melting you on a daily basis, you might as well, turn the tables and get what YOU want out of the sun, instead of being victim to its scorching ability. The summer is actually prime time for a few parenting tips and tricks that are fool-proof. One of my very favorites is getting your little pun-kin to sleep better! I love a sleeping baby! Here’s the basic, no non-sense break down of how the sun helps your child sleep better: Sun > Serotonin > Melatonin > Deep – Restorative Sleep. Let’s break it down just a smidgen more, shall we? 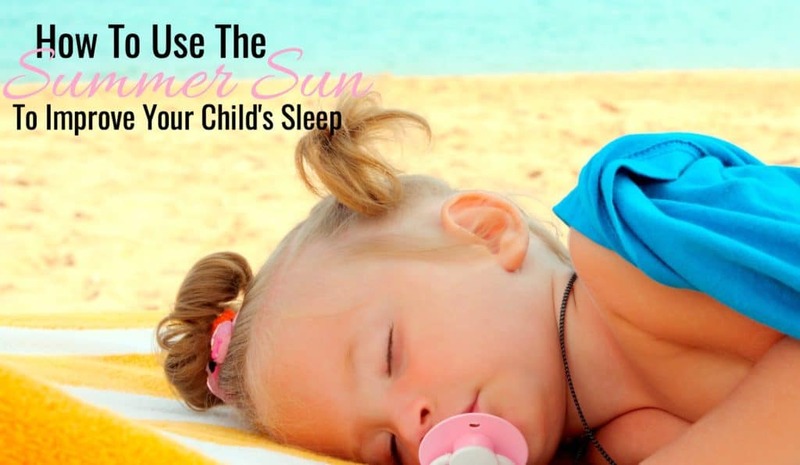 How The Summer Sun Helps Your Child Sleep Better. Sunlight triggers the release of serotonin in your child’s brain. Serotonin improves your child’s mood and significantly increases her level of vitamin D.
Then, several hours after a sunlight-induced spike in serotonin, that serotonin is converted into melatonin. Can you guess what melatonin does?? 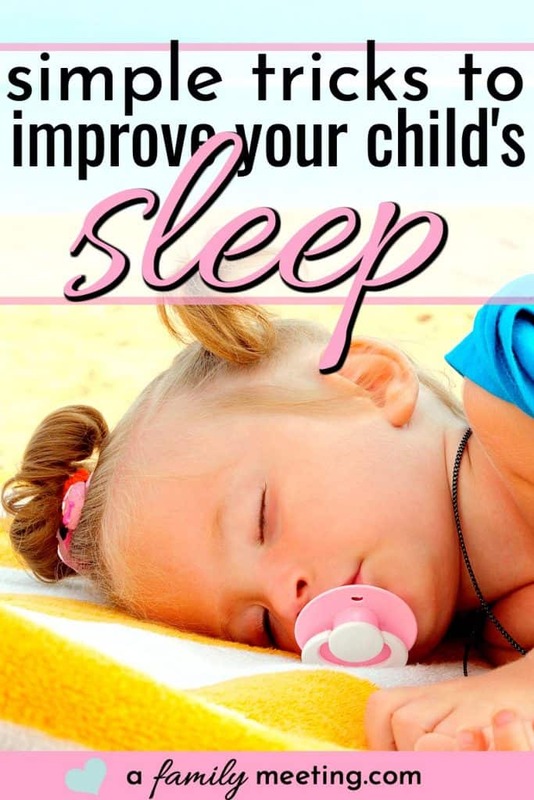 Yuppers… melatonin tells your child’s body to SLEEP! Melatonin is suppressed by sunlight, and therefore released when it’s dark. So when she’s had lots of sunshine, then it goes away…. whoosh… in comes a surge of melatonin! The higher the melatonin levels, the better your child sleeps! The better your child sleeps, the happier she’ll be. Deep – restorative sleep helps your child’s brain to be equipped and ready to learn, grown and develop! Just HOW Exactly Do I Use Those Summer Sun Powers? Lay It Out For Me. First, take your child outside! Then, that’s it! OK, OK… maybe it’s not THAT simple. But, almost. Being intentional to take the step of just opening the door, placing a blanket on the grass and laying there, will already have your little one headed towards better sleep! Really… it will! After a nutritious breakfast, head outside with a blanket. Look for a spot in full sun. Lay out your blanket and play with your little one. Let her explore around as much as she’d like. After about 30 minutes, move to a shaded spot. Continue playing, letting her wonder in and out of the shade. If you have more than an hour to spend, by all means, stay outside! If you (or baby) are just too miserable, go inside. Repeat in intervals throughout the day. If you need to work on a schedule for your baby, I have a super helpful chart for creating a perfect baby schedule, in the resource library. You can request the password here. Bring your child inside a couple of hours before bedtime. Make sure she has a nutritious dinner, full of healthy fats. If you need to work on nutrition, you can use the Nutrition Worksheet in the resource library. Request the password here. Take her through a predictable, fun and relaxing bedtime routine. If you need to work on sleep training or bedtime routines, my sleep training guide is available in the resource library as well. Make her room as dark as possible and a perfectly cool temperature! (remember, darkness brings about the melatonin) While it stays lighter – later in the summertime, by making your child’s room dark, you can get what you want out of the sun, then manipulate its power to work in your favor, by “turning it off” with a dark bedroom! Use room-darkening curtains like this, and I also used a sound machine like this for my babies. That’s it! No, really… that’s it. Think about it. You’ve noticed how a day at the pool wears you out, right? You kinda think it’s because you were busy playing and having fun. While that’s also true… more so, the sunshine is why you are so sleepy! Or think about vacation. A day at the beach always results in a good night’s sleep. Again, it’s easy to give “playing” or “being on vacation” all the credit, but it has a lot more to do with those lovely little hormones, our friends, serotonin and melatonin! I have an opinion on sunscreen. Everyone does. I think it’s more than safe to say, it’s necessary. Endless un-checked exposure to unfiltered sun rays can be harmful! Particularly if your little one is fair. For now, I’ll just tell you what I do. I try hard to remember to put sunscreen on my children’s faces from the get-go! They don’t play outside much, without sunscreen on their faces. Our faces are front-and-center all day, every day. And indeed, skin cancer is most likely to show up on our faces as a result. For the first 20 minutes or so that they are outside, I don’t put sunscreen anywhere else. That means, about 90% of their bodies are exposed to full sun for about 20 minutes. Once that 20 minutes is over (yes, I DO typically set a timer) I put sunscreen on their shoulders, back, arms and tummy (if it’s bare,) leaving their legs sunscreen-free. Then, lastly, after being outside for a total of 40 minutes, I’ll make sure they are 100% covered in sunscreen the rest of the time they are outside. This is the sunscreen I use. The ingredients are surprisingly simple and it’s easy to find in most stores. Another even better alternative is UPF clothing, like this. Using UPF clothing is the best way to form a physical barrier with the sun, while still enjoying its benefits and not being concerned about chemical ingredients in sunscreen. 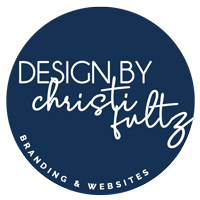 Certain seasons and times of the year make parenting tasks easier or offer tools we can take advantage of to be working on our child’s behavior, health, and development. As a result, warm weather is great for sleep training, improving sleep and working on sleep habits. Get your child outside, use sunscreen wisely, fill up her seratonin tank, and use the summer sun to improve your child’s sleep!